Hi Trevor, thanks for the introduction. 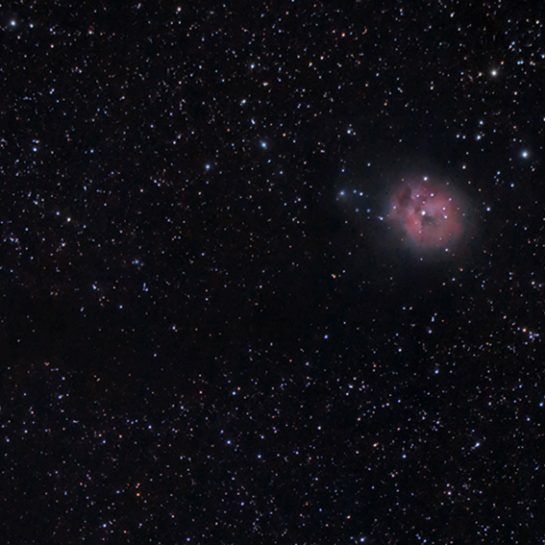 I just start astrophotography, and prepare to buy my first telescope. I was looking at WO Z61. But after saw RedCat 51 from you open box video, I cannot make my decision now. 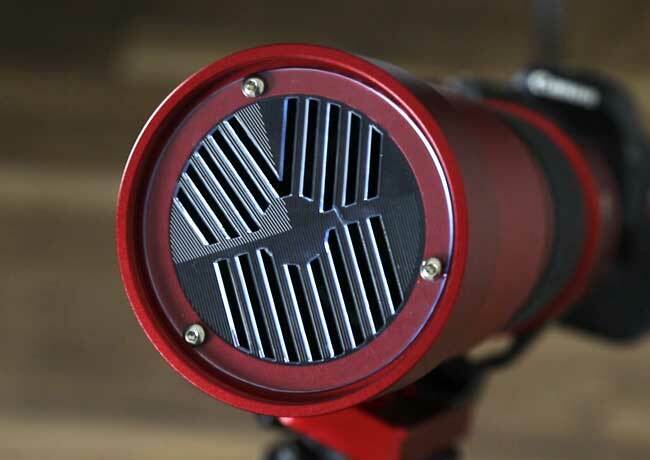 I will definitively buy a lager telescope in future, and then the smaller one may be used as guide scope. Z61 and RedCat 51 have similar size and weight, I don ‘t know if only for astrophotography, what is your suggestion? 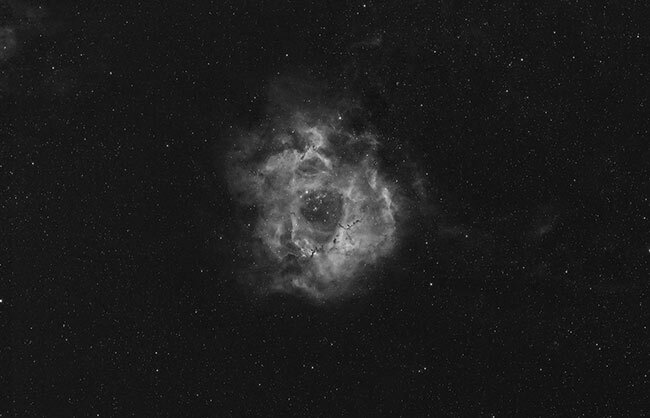 Hi Yuntao – The Z61 and RedCat 51 are definitely some fantastic first astrophotography telescopes to consider. They both have very wide FOV’s and take impressive, flat field images with excellent color correction. 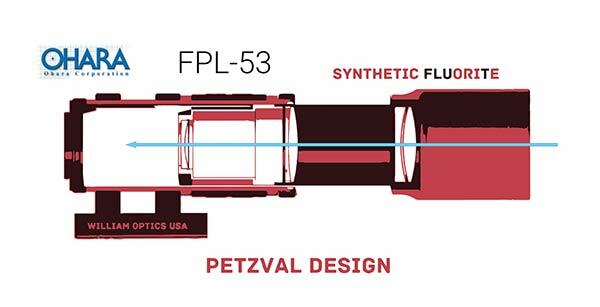 Both use FPL-53 glass in the objective lens as well – which is top of the line. 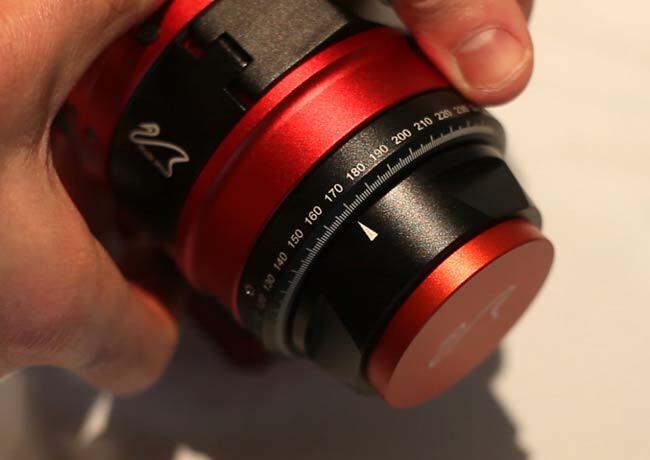 They even weigh the same – so perfect for a smaller mount like the SkyGuider Pro. You will need to remember to get the Flat61 field flattener for the Z61 for flat-field images with a full frame DSLR. I think the final decision comes down to the types of targets you want to capture. The Z61 will pull objects in a little closer! Glad to hear you are getting into this amazing hobby – clear skies! Thank you. I decide to buy a Z61, seems with a removable FF, it is easier to add an eyepiece for visual observation. Hello Trevor, I have been looking for something like this I can travel with. 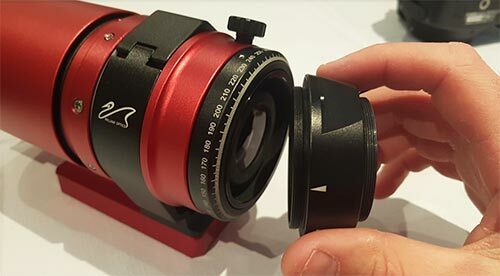 What is required to connect an eyepiece to it and use it for visual astronomy? Thank you for your continuing journey. It helps us on the entry to this journey. I look at your pages often as I meander from landscape photography… to my daughter’s sports photography… to now needing a new passion with an Edge 11 HD sitting in my garage for a few years. Love it. Keep it up, bro. 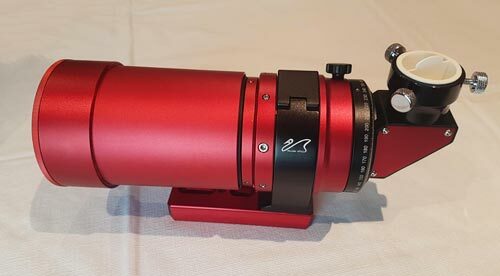 I like what I see in the Red Cat 51 except for one major issue, lack of a solution for using an auto-focuser, a must have for me as I explore imaging more. How can you fashion an auto-focuser on a helical set-up, can it be done? 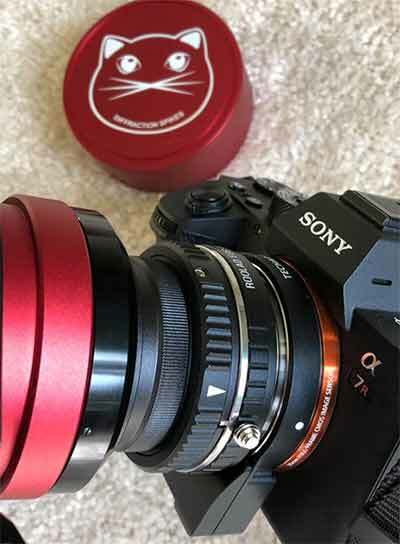 I believe there is a third-party adapter available for SONY DSLR’s to autofocus with the RedCat. I will gather more information on this ASAP and add it to the post. I agree, autofocus is extremely useful for wildlife photography! Thank you Todd! I really appreciate that. I am the same way – love landscape, wildlife, and even sports photography. Ashley plays baseball and it is a ton of fun capturing the action. Clear skies man. Have you seen any diffraction effects similar to those seen with the bright stars on the Witch’s Head Nebula image you linked to? This is a very intriguing option for me, but seeing the artifacts in that image gives me some pause. Thanks! Your review of the Z 61 convinced me that I had to have it. Now you’ve convinced me that I have to have this. I’ll figure out which one I need, but my wife would appreciate if you would stop making equipment videos! 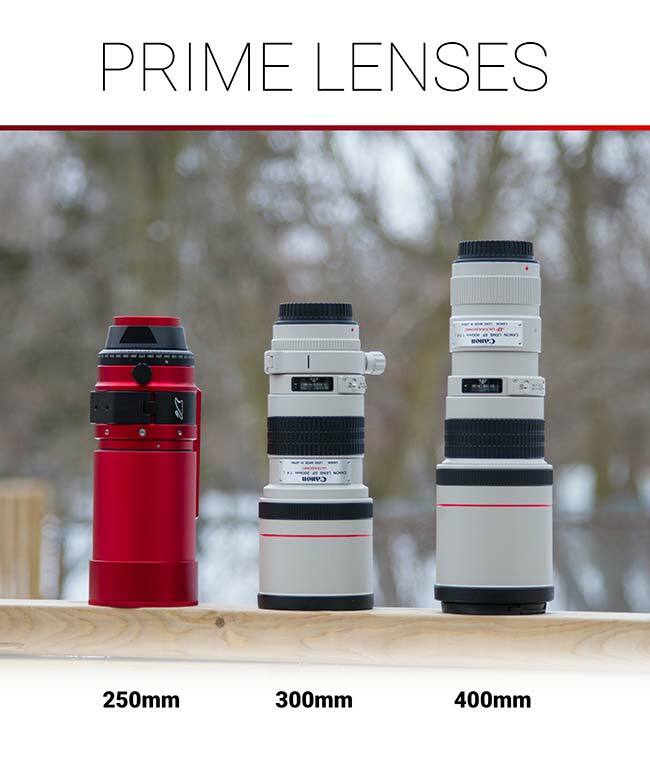 Seriously – this is a beautifully-made scope, and it looks like a steal when you compare the price of similar scopes or just about any decent telephoto lens. 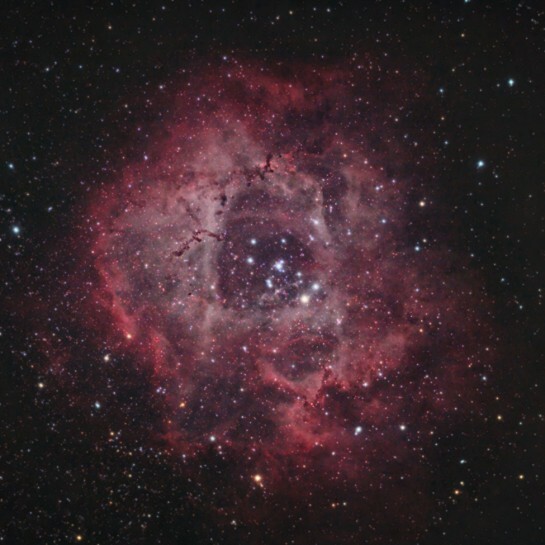 Love your review on the Red Cat 51 and was wondering if this would be good for taking pics of the Milky Way. Great video. 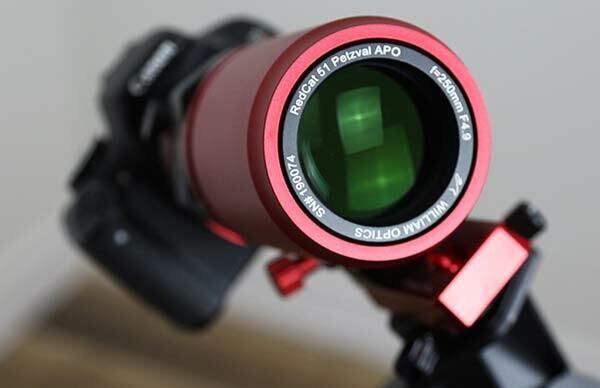 I’m almost convinced this is the perfect starter scope but have a question about its applicability for nature photography. Do you have any information on minimum focus? Thanks. Hi Ted, thank you! 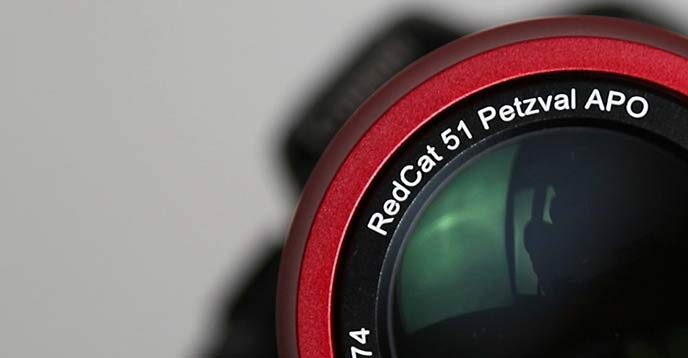 The minimum focus distance of the RedCat 51 is 3.7 meters. 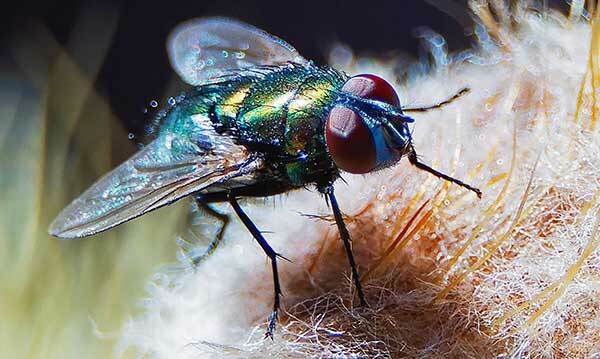 If you add the 2″ extension tube (nose piece) from the diagonal you can focus less than 3 meters. Cheers! So, if my calculation is correct, a bit more than 12 feet without the extension tube. That’s very comfortable. Thanks for the info! Hi i am from italy so first of all sorry for my english. Trevor, I finally got serious about astronomy after getting the last kid off to grad school last year, and I’ve been having a blast imaging anything that twinkles, orbits, or glows with my 8” SCT and my DSLR with a basic telephoto zoom lens. 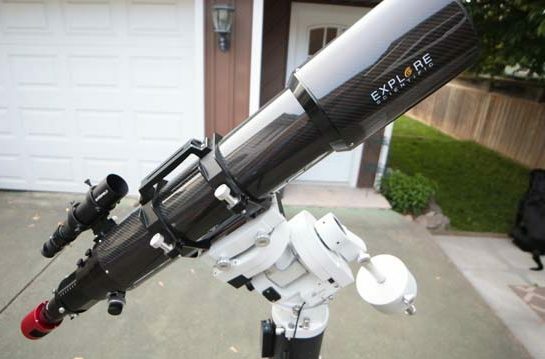 I’m about to buy a really small, lightweight refractor that I can use with the DSLR on my skytracker. Assuming I make the choice based solely on use for astro imaging, and I don’t need the wider field of view, is there any reason to favor the Redcat over the Z61? I’m not asking you to make the choice for me, but I want to make sure I’m not missing anything since I have the Z61 ahead in pretty much every category for astro (except looks, and the Z61 is no slouch there, either). 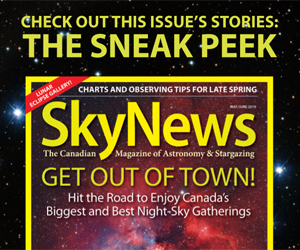 Hi Trevor, Thanx a lot for yours web site ,I have been reading it for the last 10 days to understand the subject of deep sky imaging. 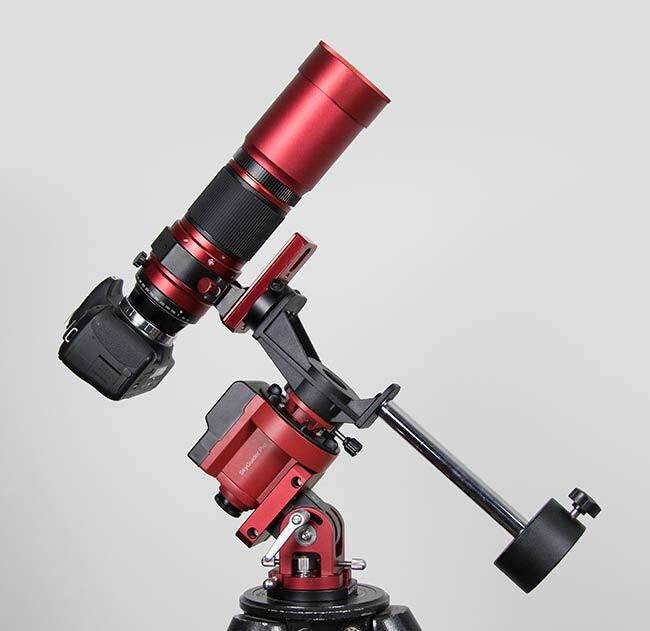 I can afford alll the setup suggested by for deep sky imaging, but your video on red cat has caused confusion .in my decision making. I am just a beginner. I have a sky tracker pro mount . 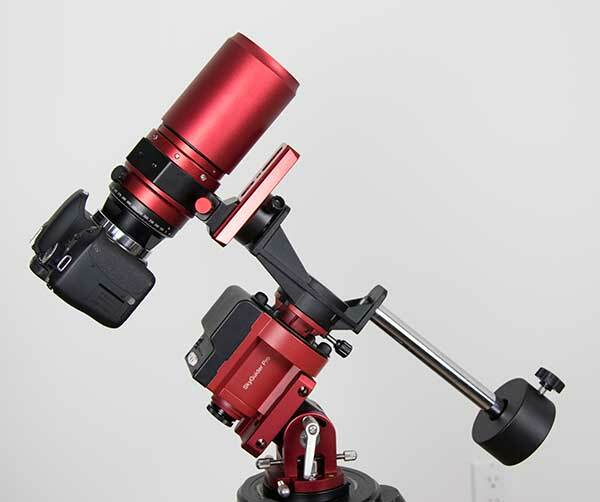 can i use red cat on this mount for deep sky or i will have to buy star guider pro mount. secondly should i go for complete set up as suggested by you. It will be so kind of you, if you can spare time to respond.